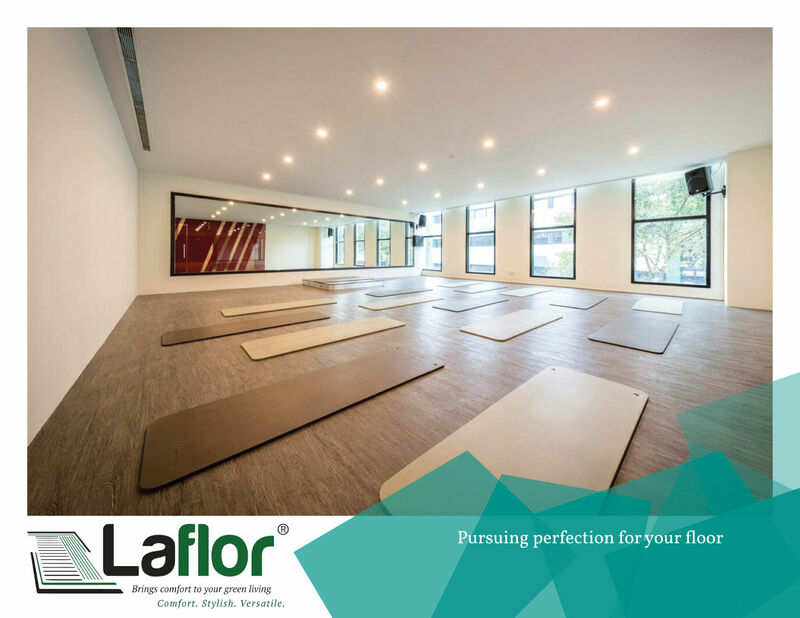 Laflor Living is passionate about delivering the best quality carpet grass to our customers. We guarantee a service and product that is unrivalled. As we are experts when it comes to carpet grass, we are able to provide our customers with a range of high-quality carpet grass to suit your gardens, patios, pool sides and for any purpose whether commercial or sporting application, with the same guarantee of care and enthusiasm. No mowing, no watering and mud free; artificial grass will take the hard work out of keeping the perfect lawn. A practical solution for any well-used garden, our products has the natural appearance of well-kept grass but with the added benefits that keep it looking lush, verdant and realistic throughout the year, whatever the weather. Whether you find there are areas where natural grass is not working or you are simply fed up with the mud and mess that comes with it, our carpet grass will transform your garden. 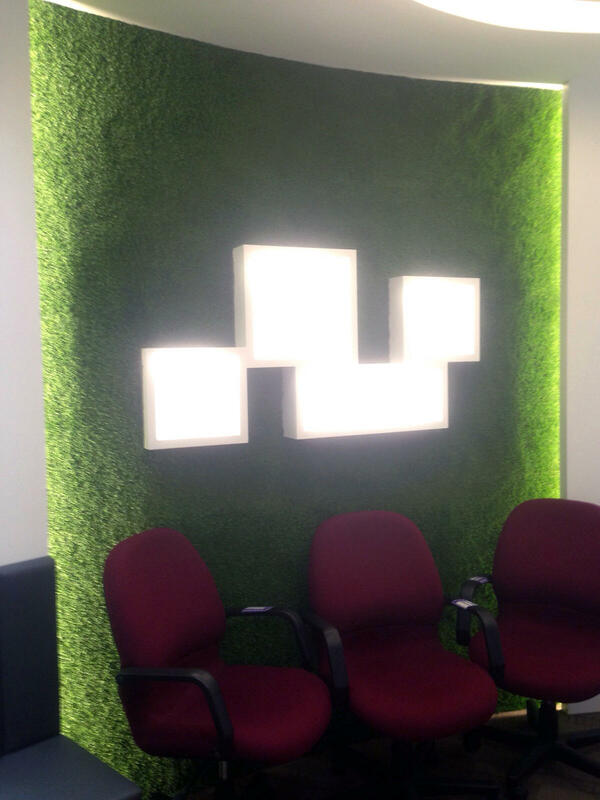 Our carpet grass is made with the highest quality fiber available. It’s safer, stronger, softer and more natural than anything else on the market. Over the years, carpet grass has taken the world by storm and more and more people are turning to this real grass alternative for their homes. With so many people suffering from muddy patches on their grass, tired-looking decking and paving that has seen better days, carpet grass offers the most cost-effective alternative. Using carpet grass allows homeowners and families to enjoy their garden all year round. It is low maintenance, highly durable and has a great aesthetic appeal which is why people are increasingly choosing carpet grass for their lawns. The maintenance of natural grass includes much more than time and money- there’s also the frustration of a patchy, discolored lawn that hardly ever shows the maintenance cost. 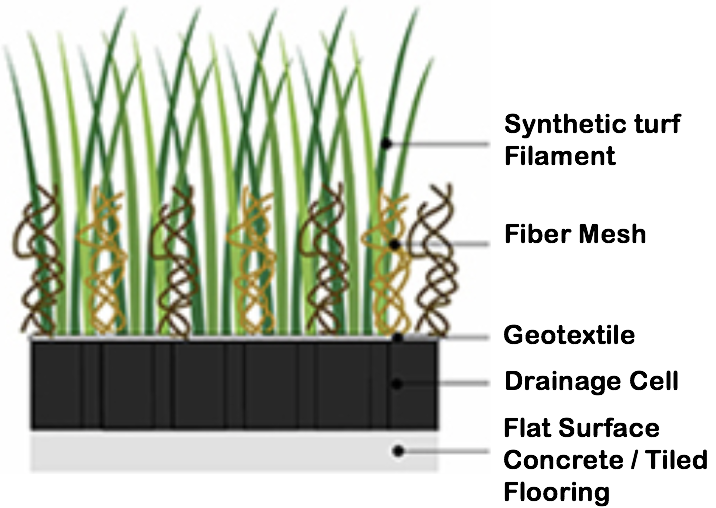 Carpet grass reduces ground pollution by eliminating fertilizers and pesticides. 60% fertilizer ends up wasted and contributing to chemical runoff, and is dangerous to animals and insects. It saves water – during warm weather it’s estimated that as much as 75% of residential water is used to irrigate lawns. Emissions from gas powered lawnmowers are reduced. Carpet grass is not natural, which means that ticks, fleas, bacteria, and other crawling critters find it to be an unattractive host- which is an amazing relief if you have children and pets. If you enjoy entertaining at your home and you use the garden as a place for socializing then carpet grass by far is the best option. What’s more, it is pet-friendly and child proof which means the whole family can enjoy the carpet grass as much as you do. Contact us today on phone 8122 9122 / 6745-1407 or contact us.